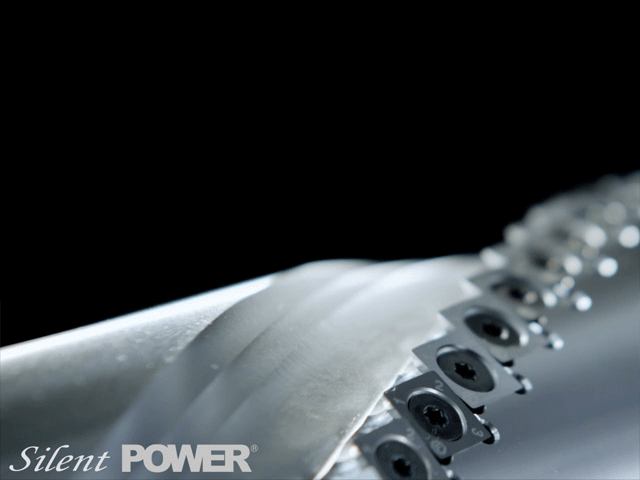 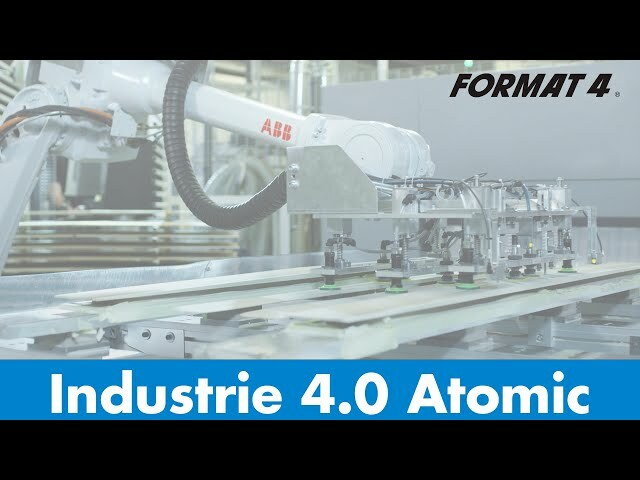 The world's leading ski giant ATOMIC is modernizing its production, relying on high-tech CNC and state-of-the-art FORMAT-4 automation solutions. 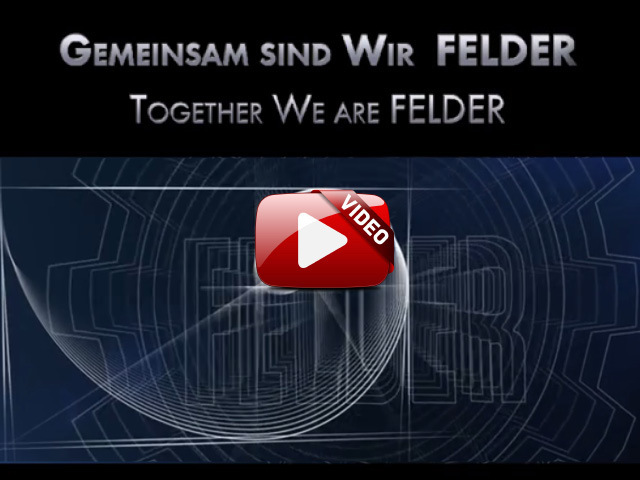 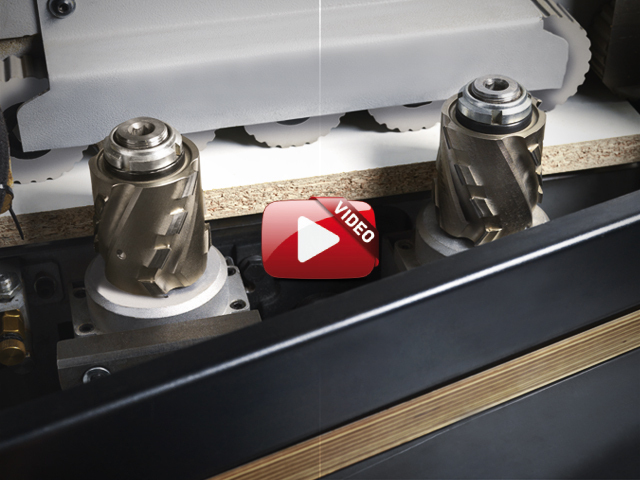 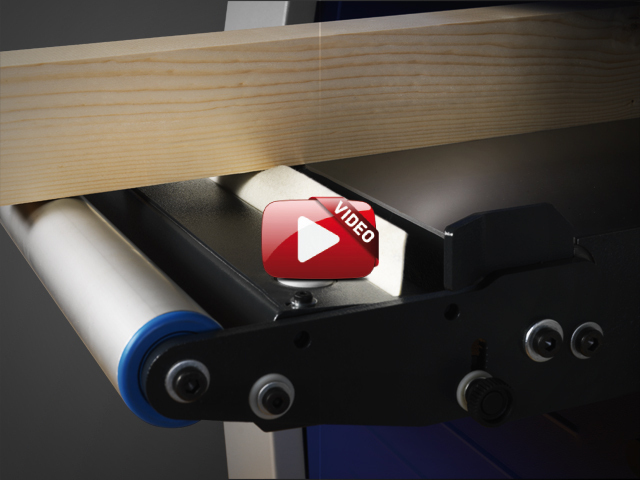 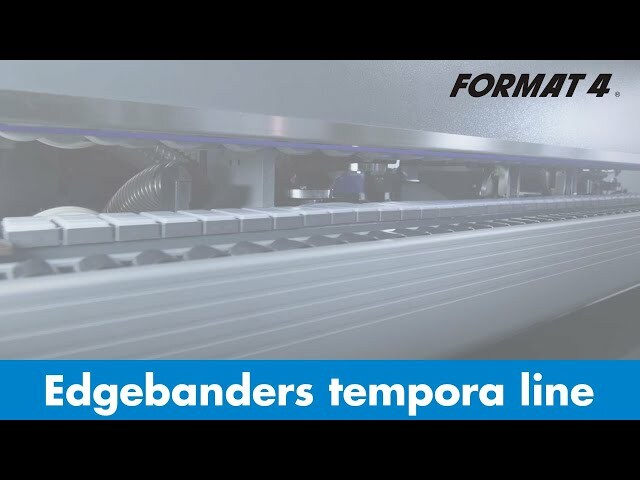 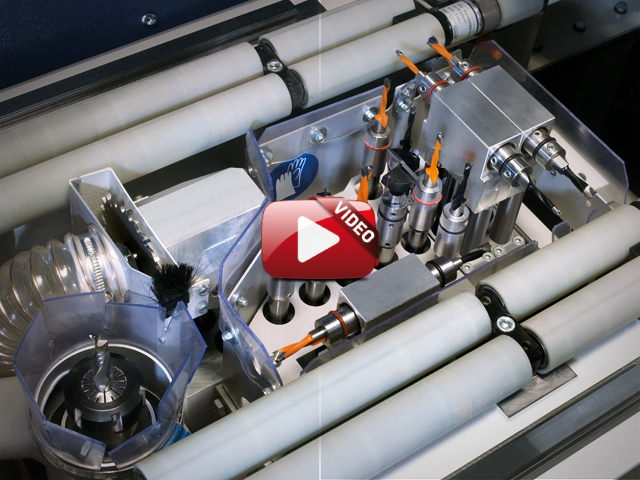 See all of the latest innovations and news for our Felder and Format-4 woodworking machines! 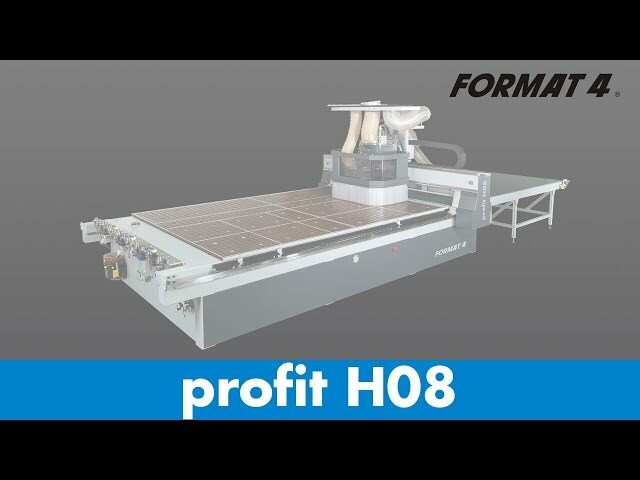 The profit H08 from Format-4 is the CNC machining centre for professional nesting applications in the smallest of spaces. 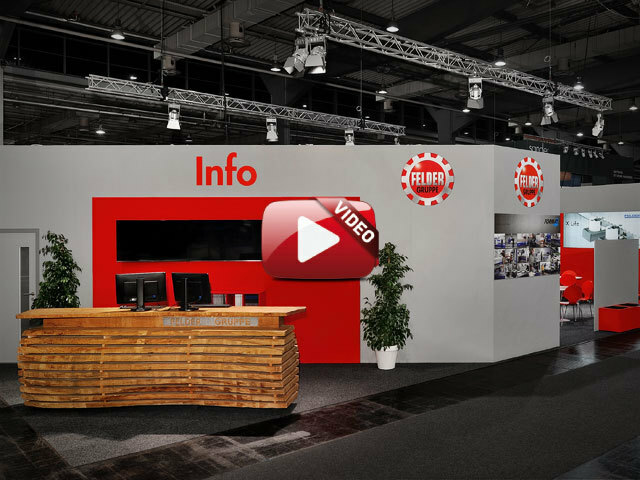 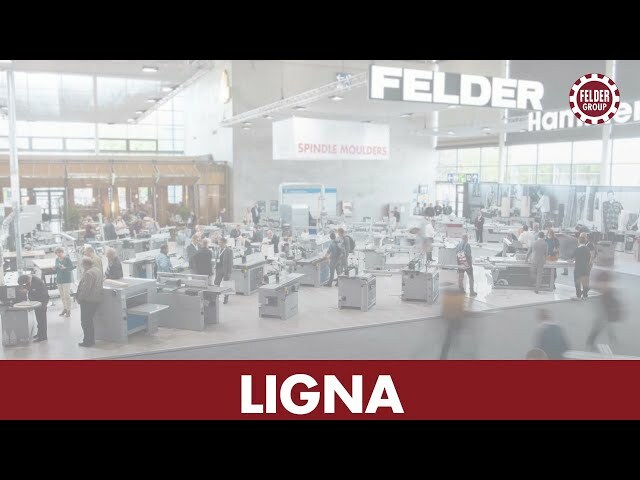 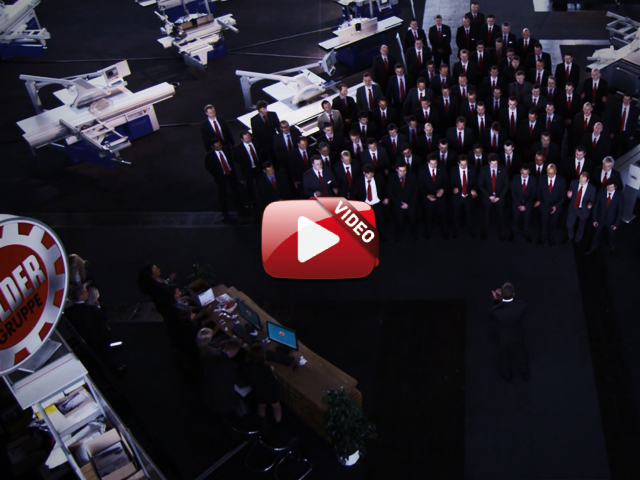 LIGNA is undoubtedly the most important international woodworking exhibition for hobby, business and industry. 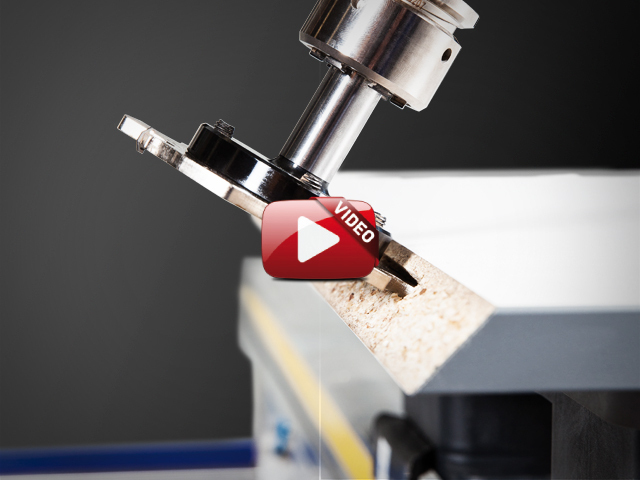 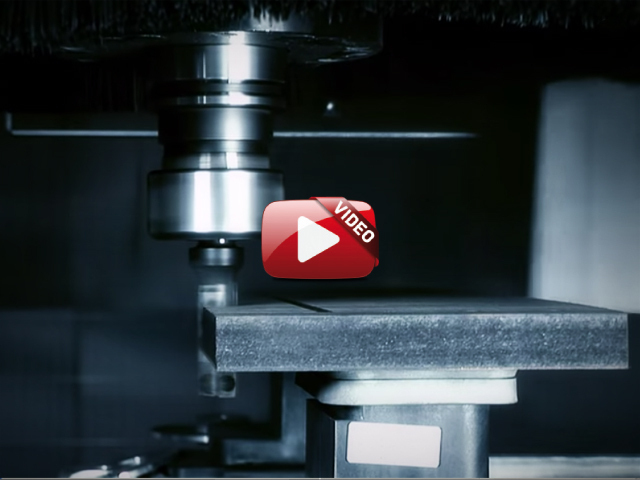 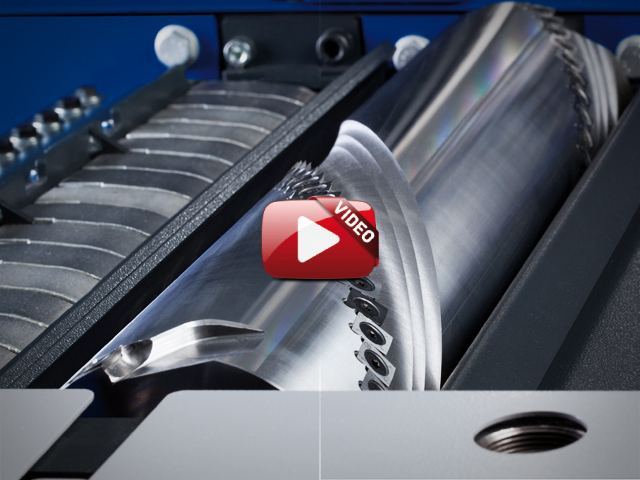 Panel cutting, drilling and milling in any shape desired, all in one process! 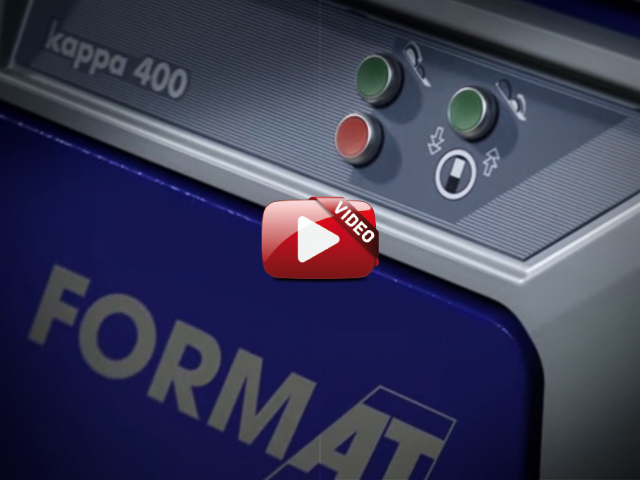 The new Kappa 400, a lot of saw for your money! 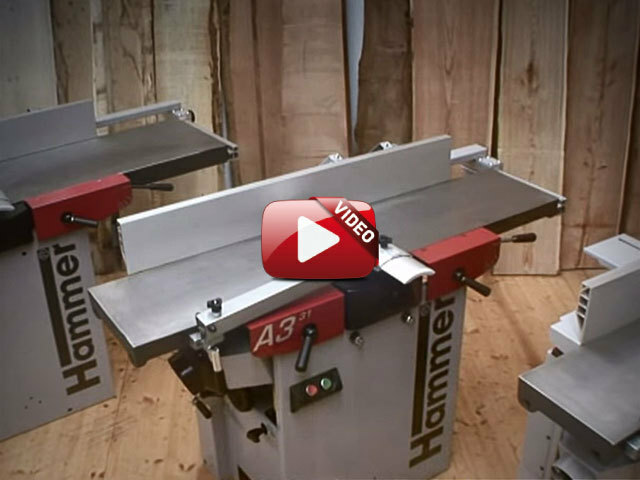 10”, 12” or 16” jointing and planing width for outstanding results that will impress even the most discerning woodworker! 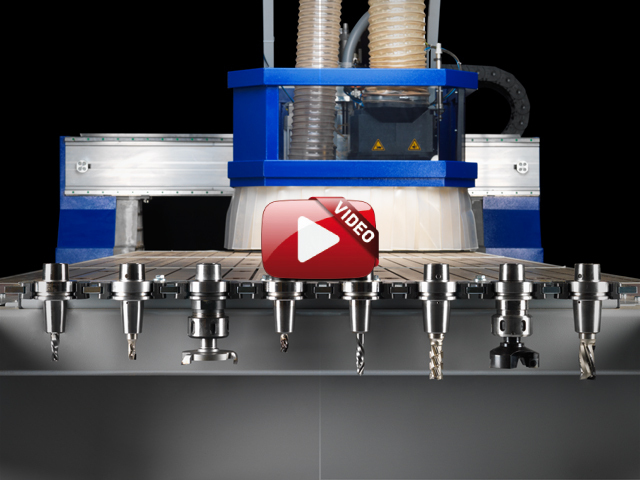 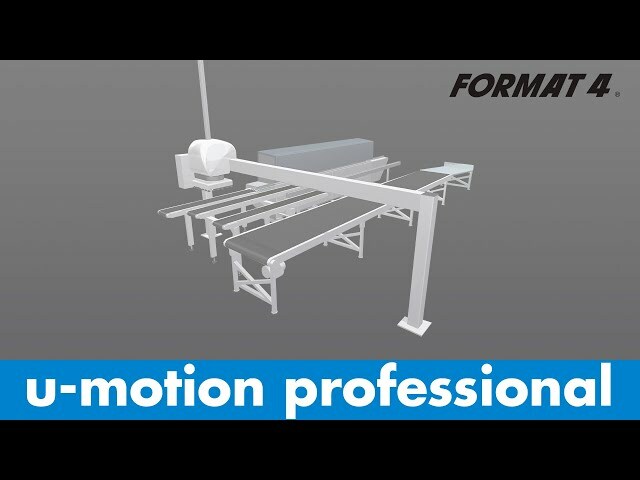 3D CNC real time simulation incl. 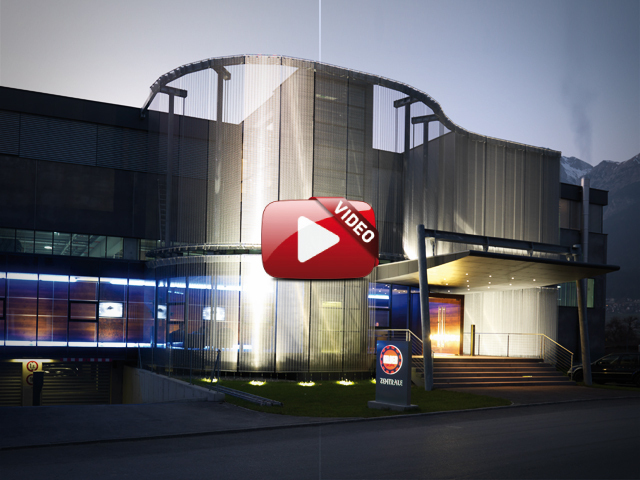 collision detection. 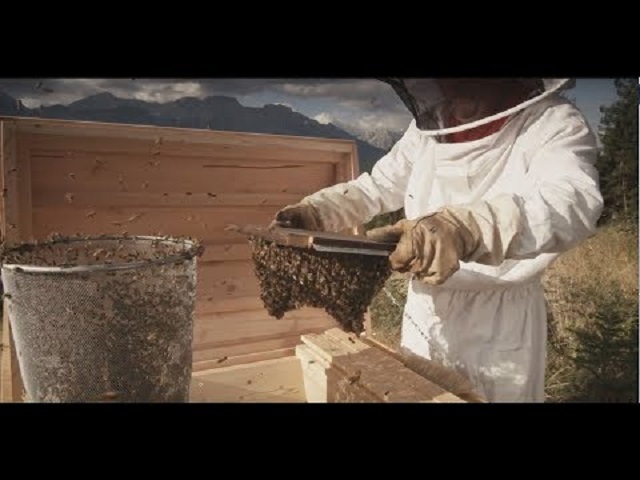 You stay safe! 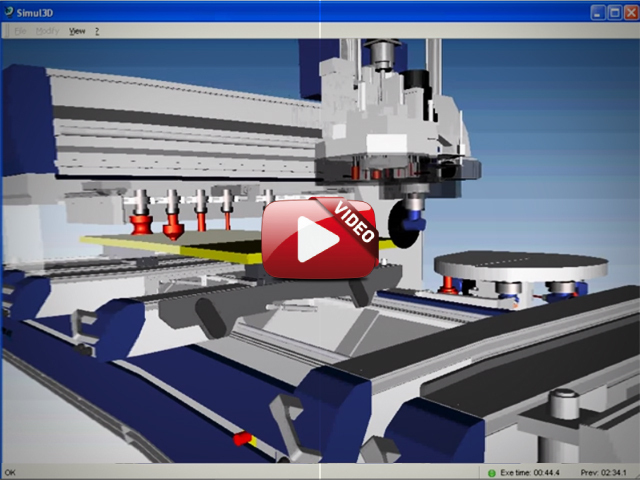 Flash 3D, the cabinet software. 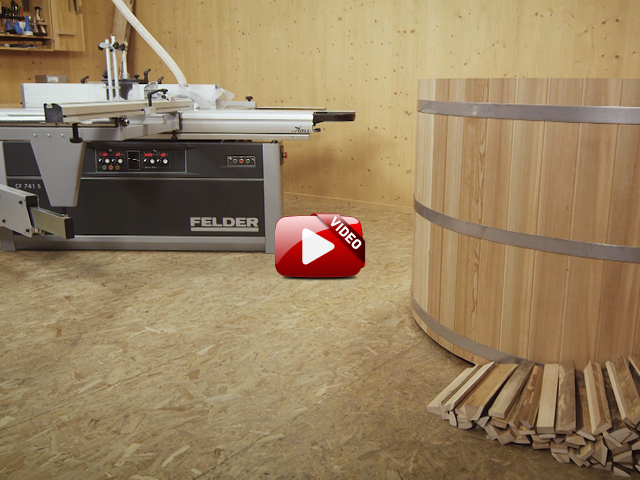 Planing and construction of furniture in a whole new dimension. 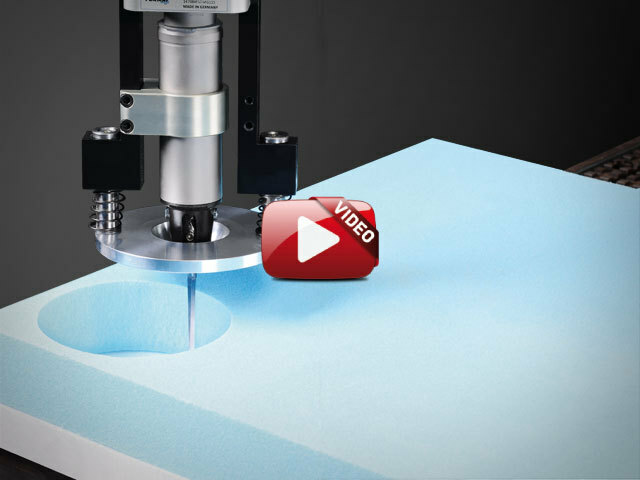 Productivity, versatility and precision in one! 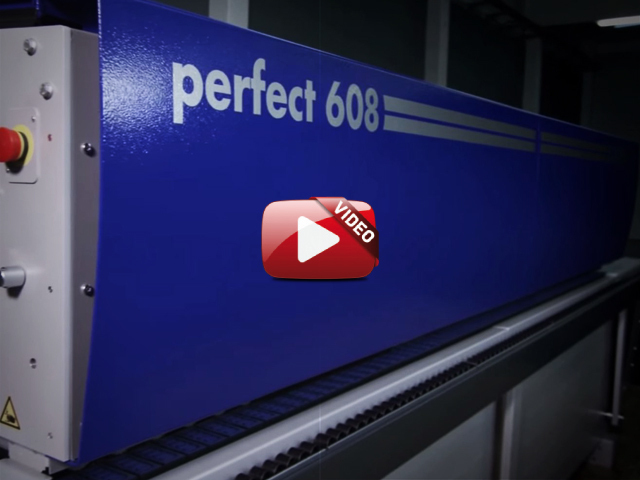 630 mm planing width meets every requirement!